As a kid, one of my favorite programmes was Captain Pugwash. It fell out of favour as time moved on; and a wild set of internet rumours started about it too. 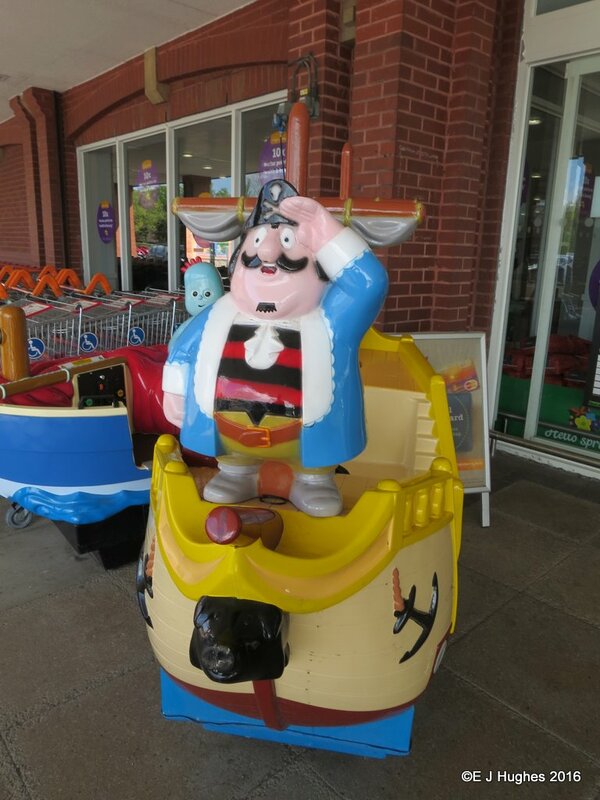 I was pleased to see the captain still in service today as a ride outside the shops.